What did the newspaper Habertürk authors say? Kazan Soda Elektrik Uretim A.S. İs a company owned by CINER Group, one of the leading companies in mining, energy and media sectors in Turkey. 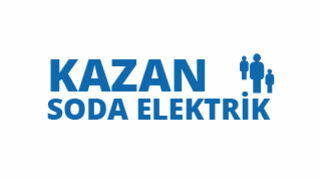 Kazan Soda Elektrik will become the largest natural heavy trona and sodium bicarbonate producer in Europe. 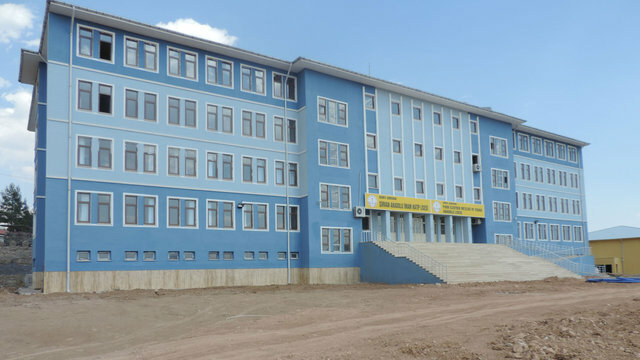 Kazan Soda Elektrik Üretim A.Ş., which is located in the north-west of Ankara and built by Ciner Group with a 1.5 billion dollar investment, was officially opened on Monday, January 15, 2018. 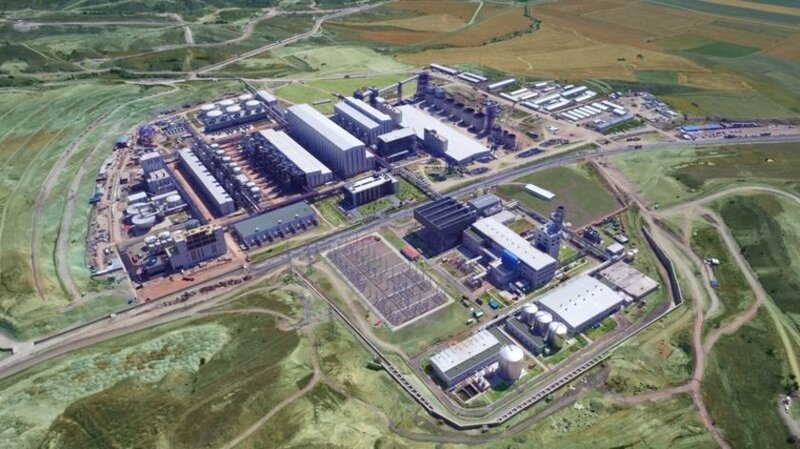 Kazan Soda Elektrik Üretim AŞ is producing trona, which is the tenth most traded chemical in the world with a trade volume of 15 billion dollars. Kazan Soda will reach 2.200 employments in total with the investment in the trona facility with a 2.7 million tonnes of production capacity. 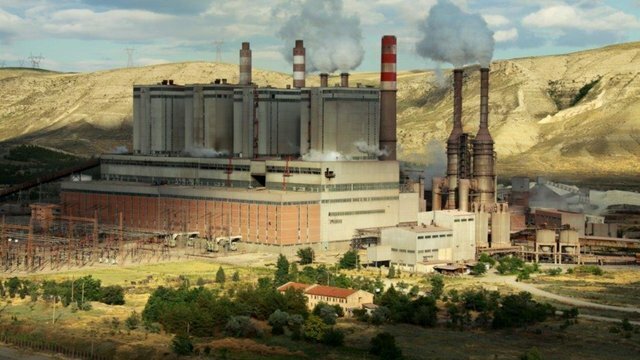 Kazan Soda Elektrik Uretim A.S., owning the world’s largest scale solution mining, trona production facility, the biggest cogeneration plants of Turkey with its 380 MWe and 400 tons of steam production will export the entire production. Kozan Soda Production Plant, which will meet 14 percent of the total natural trona needs of the world will make a great contribution to close the current account deficit of Turkey with its domestic and national production. Heavy Trona (Sodium Carbonate) and Sodium Bicarbonate used in the production of many products from glass to baking powder will be exported to many regions of the world, in particular the member states of the European Union , and substantial export revenues will be provided to the country’s economy. While the trona product is produced from the mineral resources which are completely domestic, all of the production will be exported abroad. 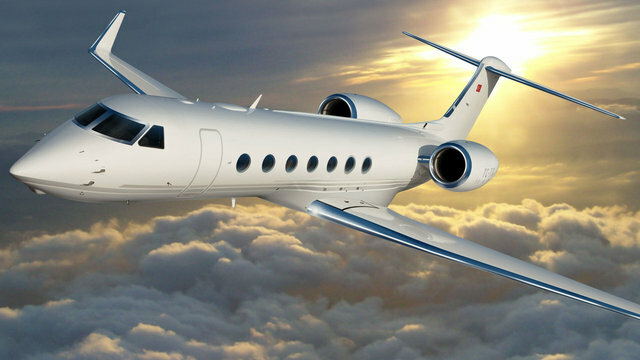 The volume of exports, with 100 percent added value, will reach 600 million dollars. With Eti Soda plant, one of the Ciner Group subsidiaries, this export volume will reach 800 million dollars. This product is currently exported to Australia, Japan, South Korea, China, Pakistan, India, Spain, Belgium, Netherlands, United Kingdom, Italy, Germany, Norway, Finland, Sweden, Denmark, Greece, Yemen,United Arab Emirates, Israel, Egypt, Saudi Arabia, Morocco, Tunisia, Nigeria, South Africa, Algeria, Brazil, Canada, the United States, Thailand, Malaysia, Indonesia, the Philippines and many other countries, and it will become “the product exported to most countries in Turkey”. When the product quality of Eti Soda, another subsidiary of Kazan Soda and Ciner Group, which is engaged in the same sector among the other sector stakeholders that carry out trona production is evaluated, it was observed that they produced the quality product in the sector with the most environmentally friendly production technology and it was the purest in the world with its purity rate of 99.8%. The TRONA mine (also called Sodium Sesicarbonate Na2CO3 NaHCO3 2H2O), located in the Kazan and Sincan districts of Ankara, is extracted to the surface by solution mining, a safe and environmentally friendly mining technique. Trona is the most common of the soda minerals found in nature. 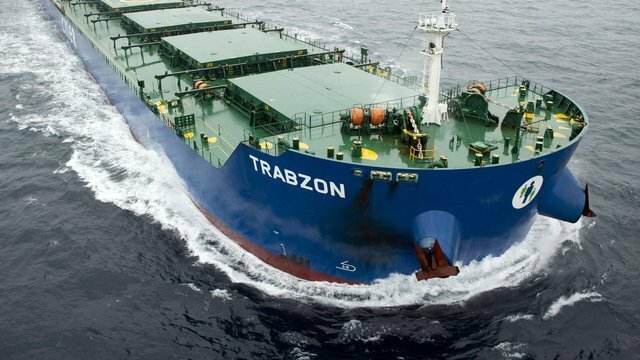 Kahramankazan trona reserves is 1.650.000.000 tonnes. 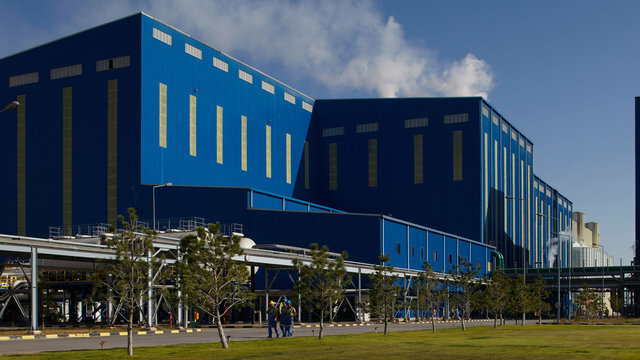 The Ciner Group, a world giant in the field of industrial production, has an annual production capacity of 7 million tonnes of trona, with subsidiaries under the Glasses and Chemicals Group Presidency. With this figure, the company is the world’s largest producer. Ciner Group, which founded a totally integrated industrial network with the most efficient way to process the mine, fulfilment of production and the transmission to the end user is the only industrial leader company in the world. 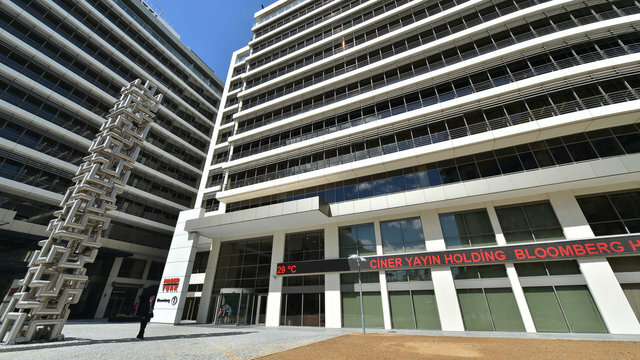 In this context, Ciner Group, which has been working as a global strategic partner of many institutions and organizations around the world, aims to raise its targets one more time with Kazan Soda Production Facility which is newly commissioned and its position as the world leader in its sector is riveting. The group companies that make green product certified trona production stand out in the world with its environmentalist approach.